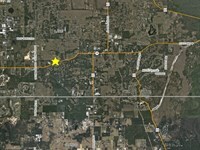 City of Apopka, in NW Orange County. 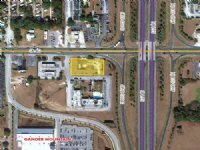 Located just south of the Western Beltway (SR 429) and Ocoee-Apopka Rd intersection, on the east side of Marden Rd. 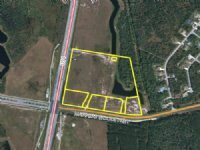 Approximately 1 mile east of the planned new Florida Hospital Apopka Medical Campus (completion date of 2017). 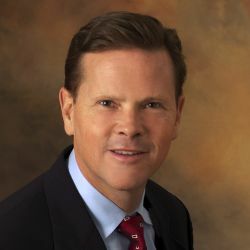 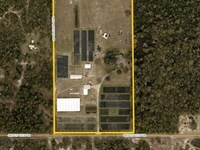 Please see attached article on the planned Florida Hospital Apopka expansion. 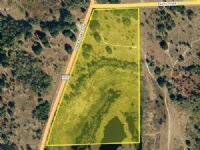 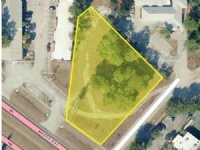 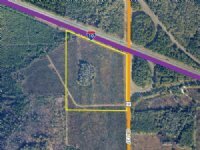 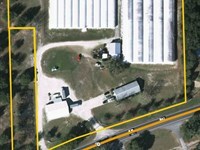 When calling broker, please say, "I found your listing Sr 429 Beltway Parcel on COMMERCIALFLIP."